View their latest live on air with RNZ here. 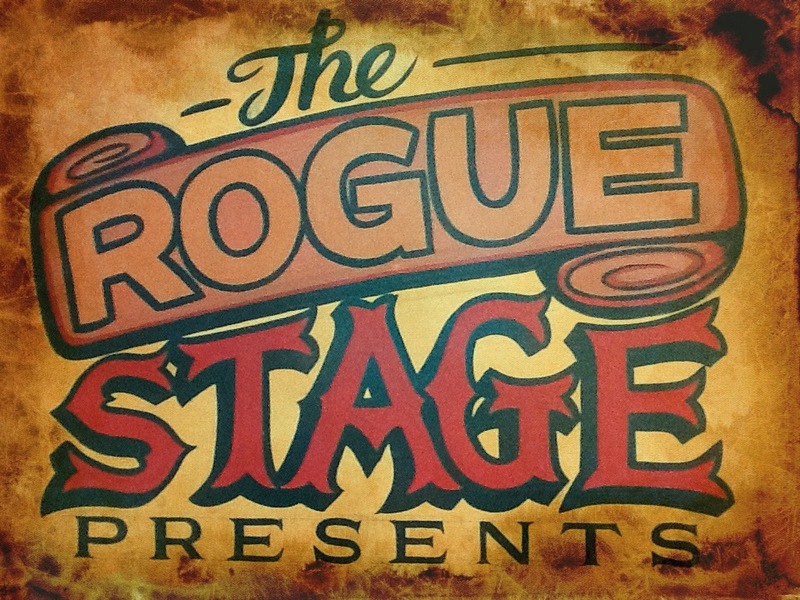 Supported by This Way North and Secret Knives. Food and drinks available on the night from Tea n Happiness. 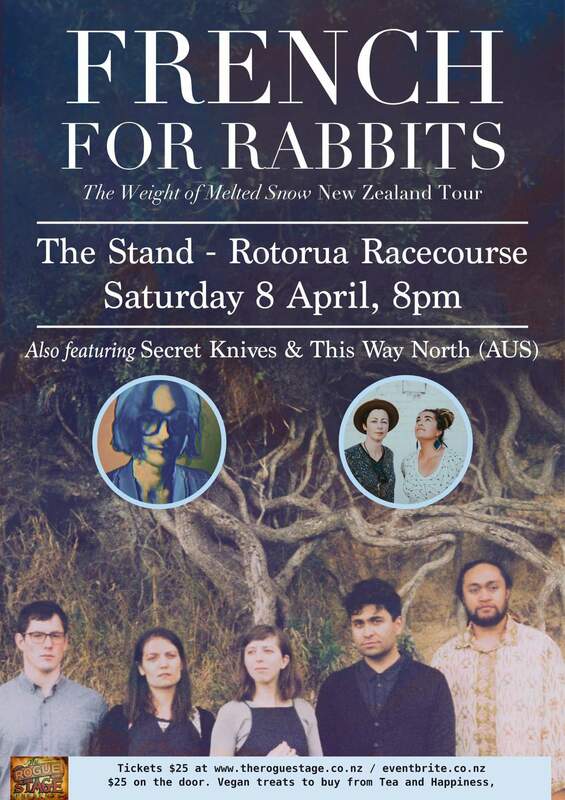 This entry was posted in April 2017, Music news in Rotorua, Uncategorized, Upcoming shows and tagged french for rabbits, Hollie Beau Yoga Studio, Secret Knives, Tea and Happiness, The Stand Rotorua, This Way North.